There are three main thatching materials used on roofs, Water Reed, Combed Wheat Reed and Longstraw and there are other materials used. These vary in application, style and longevity. 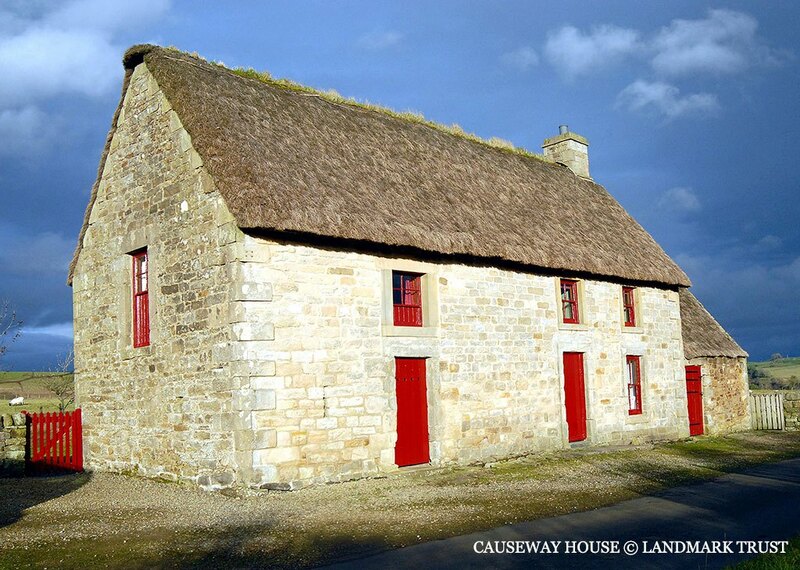 Thatch is an environmentally friendly building material. This material is widely used throughout the UK. It is also known as Norfolk Reed and Continental Water Reed. 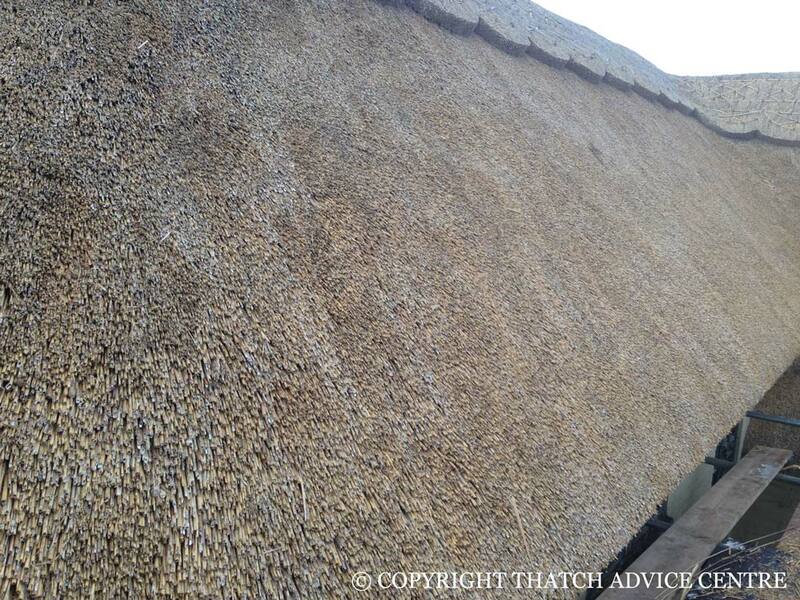 This material is very hard and has the longest lifespan of all the thatching materials. There are always exceptions to the rule but Thatch Advice Centre knows of roofs which are over 60 years old. 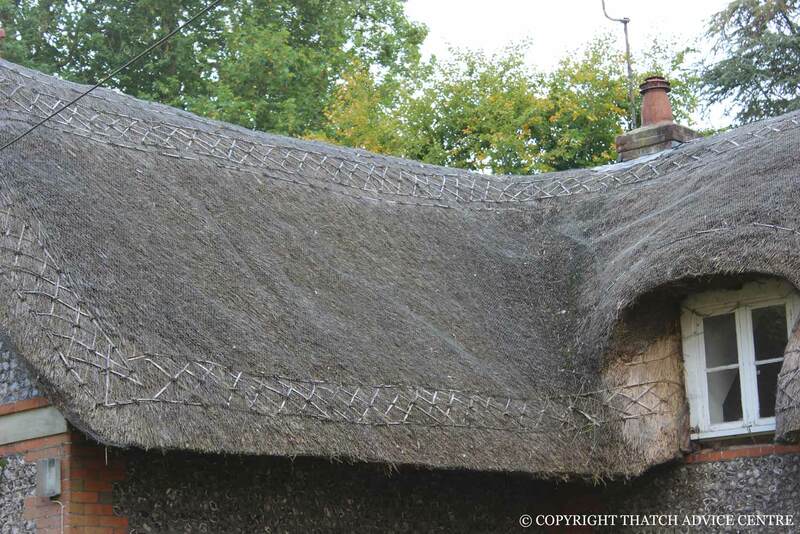 New properties are thatched in this material because it gives the most cost effective roof to customers. To change to this material on a listed building would require Listed Building Consent. Water Reed roofs are generally straighter and less rounded looking than the other materials. It can be applied to look like Wheat Reed with a softer and more rounded appearance. This may depend on the skill of your thatcher. This is the same material as Combed Wheat Reed but it is produced differently once it has been brought in from the field. A Longstraw roof is more shaggy in appearance as the straws are put on with both ears and butts of the material facing downwards. Often there are spar patterns around the eaves and barges. It is the most labour intensive material to apply. 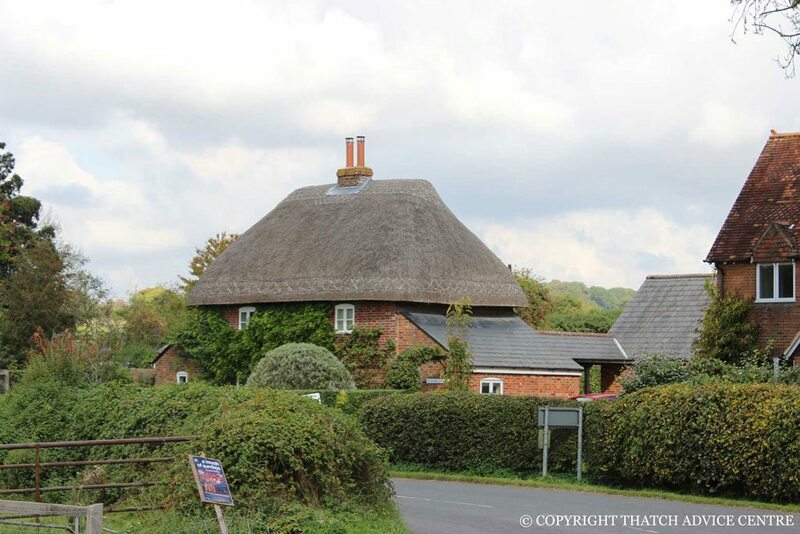 Not all thatchers are trained in Longstraw so make sure you get references if you are looking for a thatcher to do your longstraw roof. Lifespan expected is 15 – 25 years. 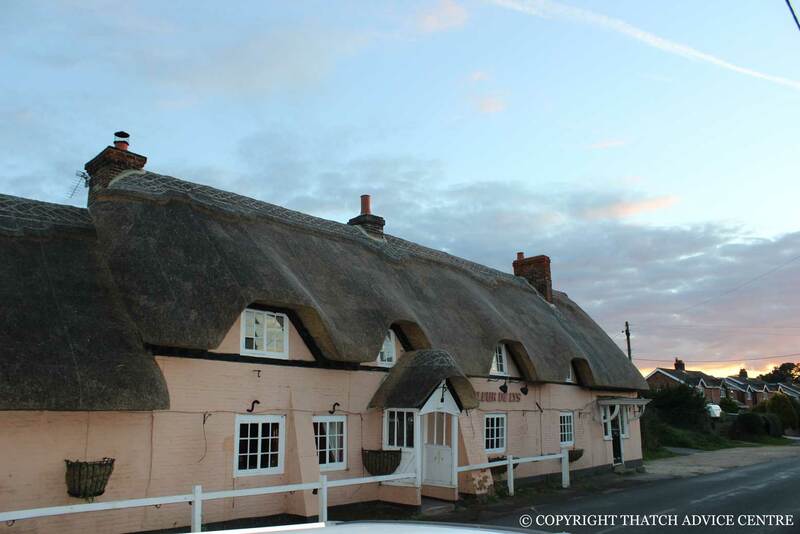 These (with the exception of the last one) are other more old fashioned thatching materials but despite their less neat appearance can work just as well. Sourcing some of these materials and finding a thatcher with experience in applying them is more difficult.